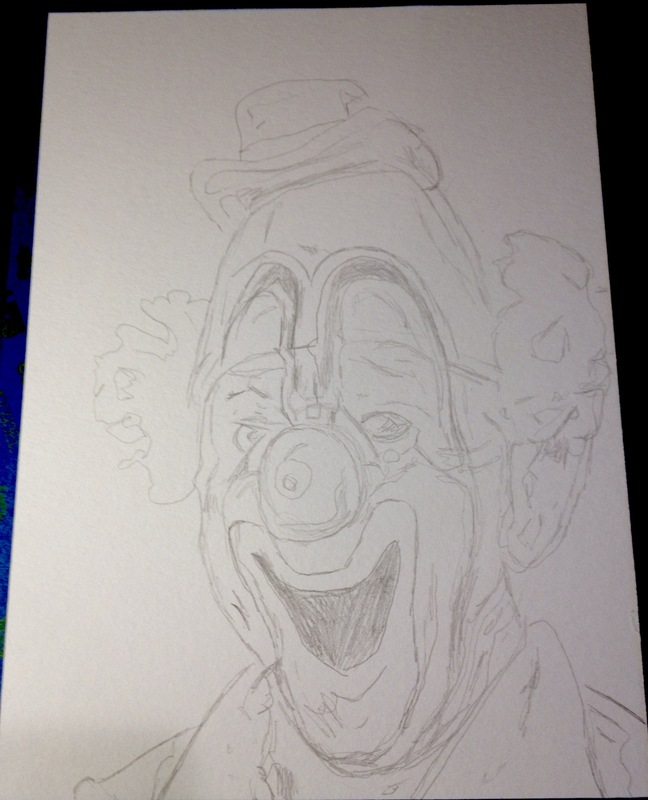 sell my rendition of Lou Jacobs. 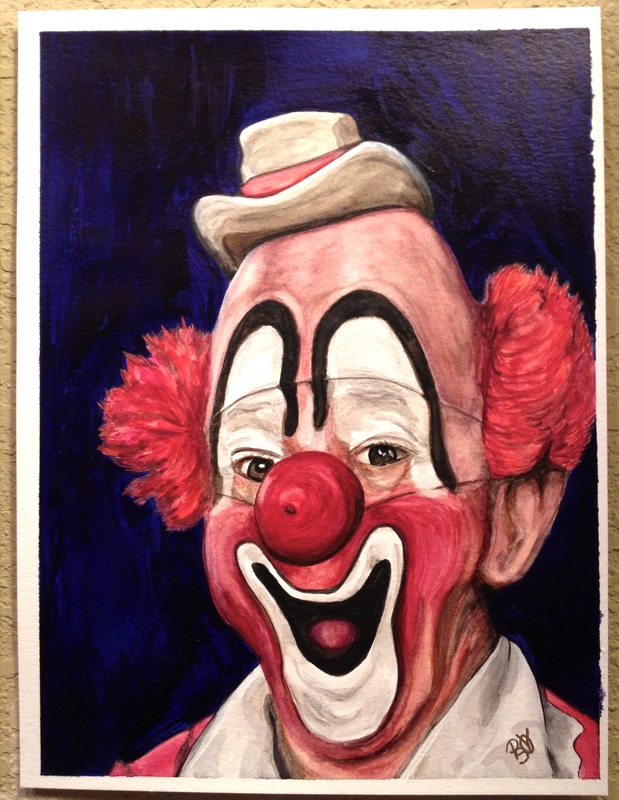 Prints are available and 25% above my cost on all sales goes to the family. 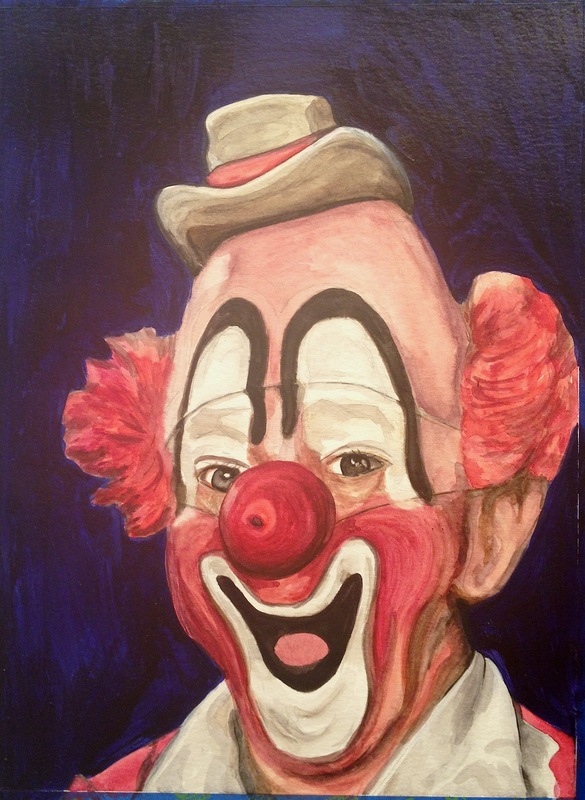 I have painted clowns for several years. 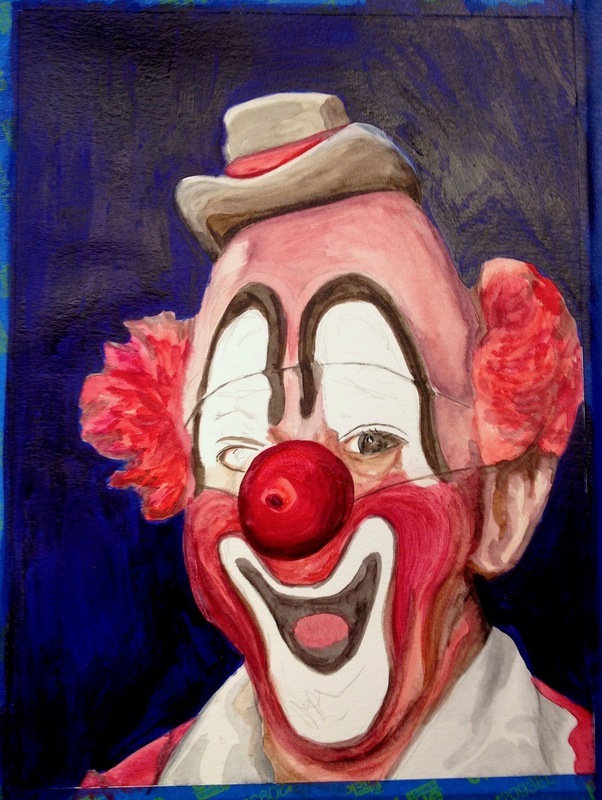 Until recently I focused on painting them in Acrylics on canvas, but I have renewed my love of Watercolor and I am currently working on a series of paintings that incorporates great clowns (most of whom I have made friends with on Facebook) and watercolor on small affordable 9 x 12 watercolor paintings. 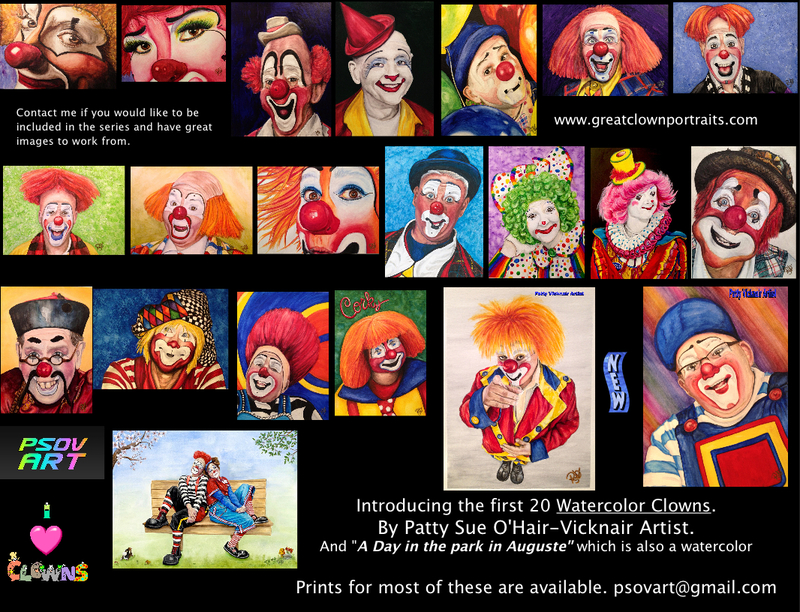 My goal is to create 75 watercolor clowns in the 9 X 12 size. 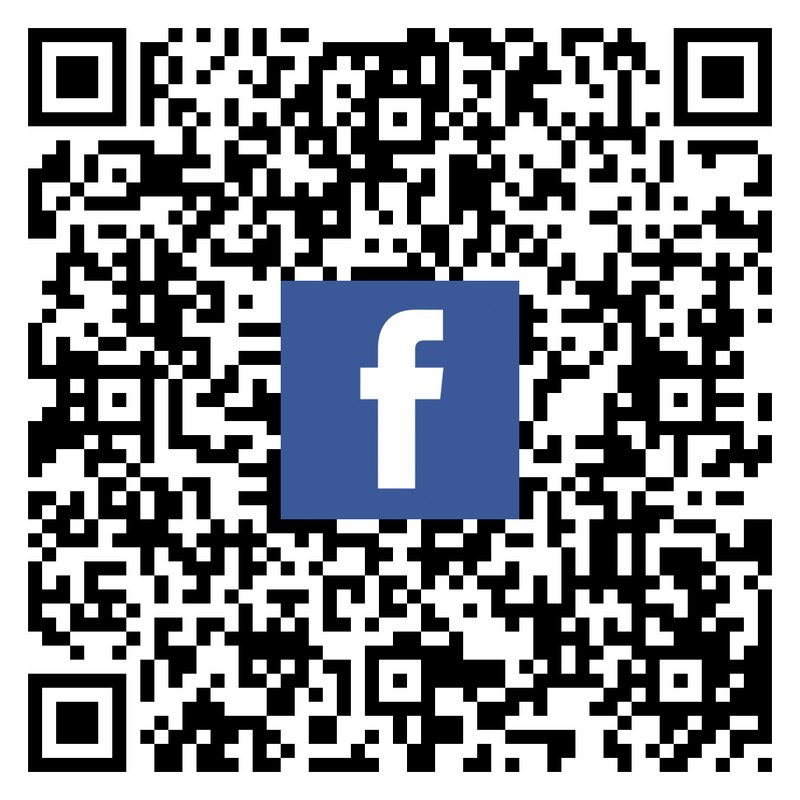 I hope to sell thru Facebook or directly to the buyer and hopefully sell a few to the proud clown collectors out in the world. 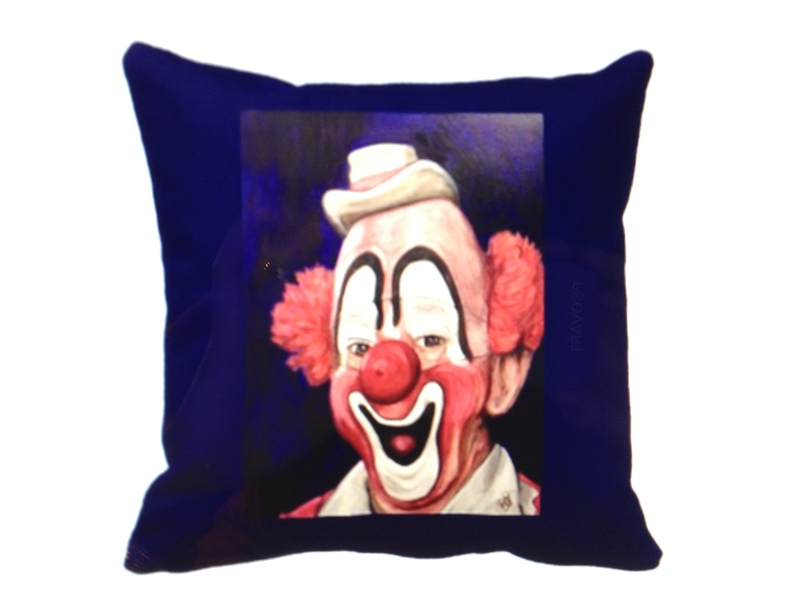 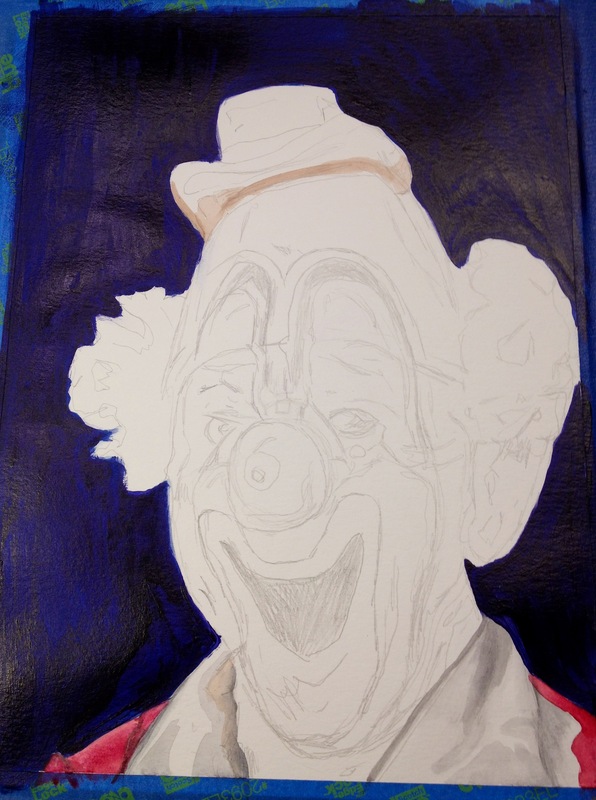 I am striving to be the best artist who paints clowns, I am following on the heels of Jim Howle (whom I have met and truly love) and Red Skelton (whom I wish I had met) I am not comparing my skill to theirs, but those are who I relate to. 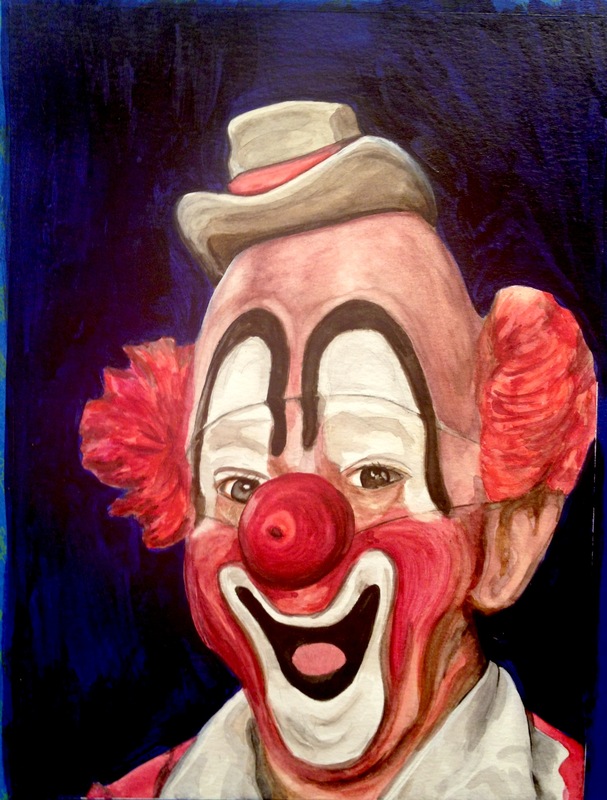 … It is an honor to truly depict the magic of a clown, to catch the sparkle in the eye that has delighted thousands of children. 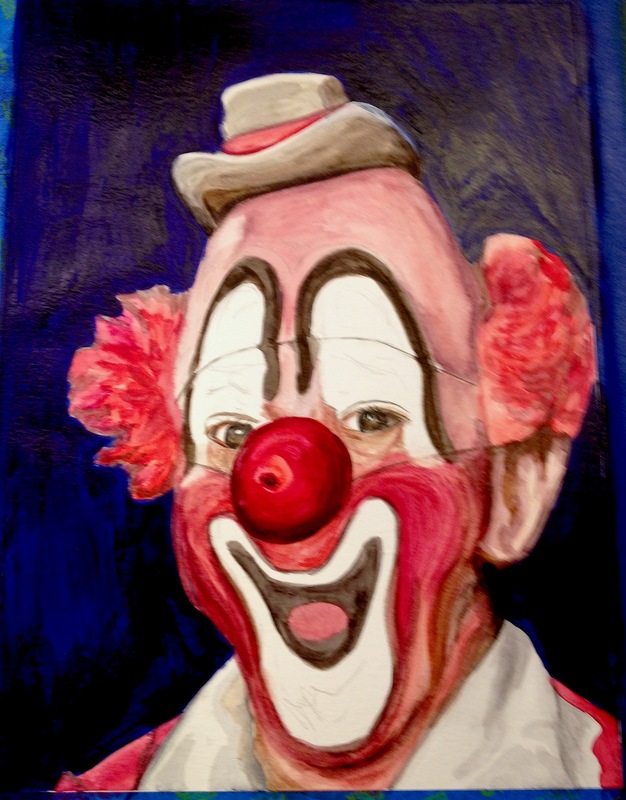 If you’re good to the clown world they will be good to you. 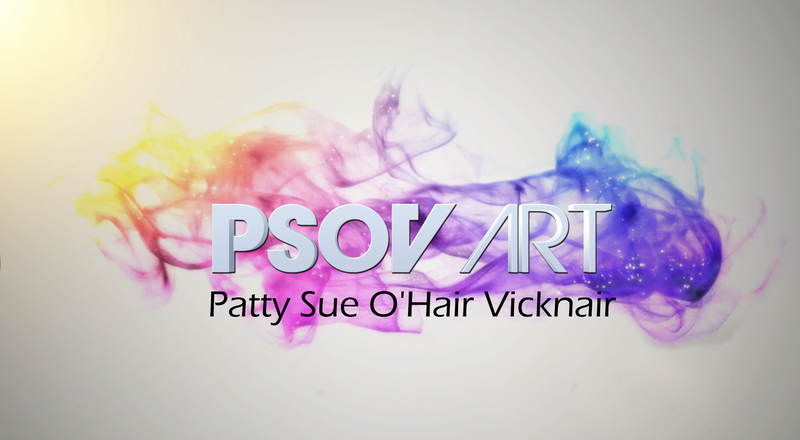 Sincerely Patty Sue O’Hair – Vicknair. 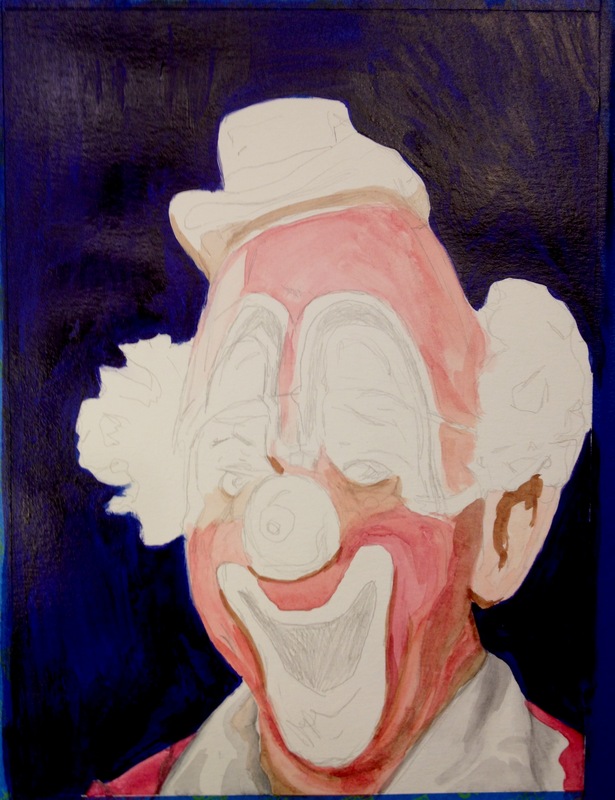 I have been in contact with Lou Jacobs family and I have received permission to sell this image and prints from it. 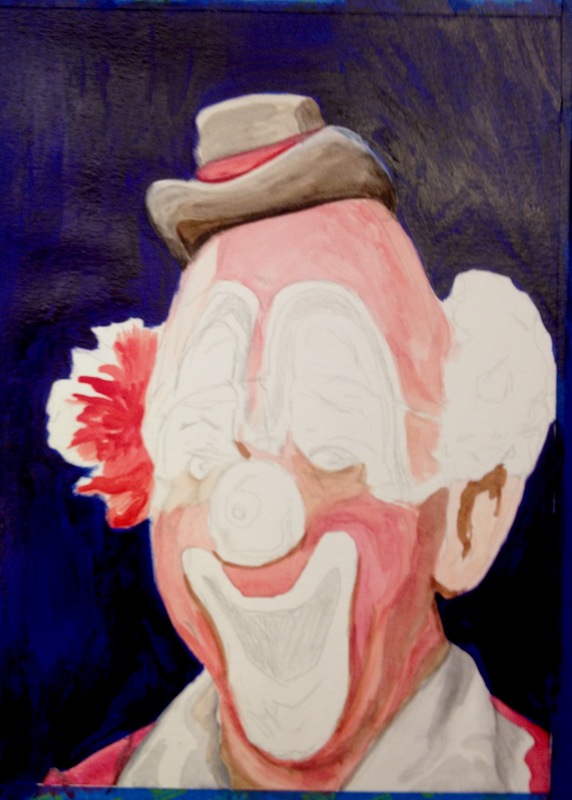 As soon as the details are worked out I will let you know.